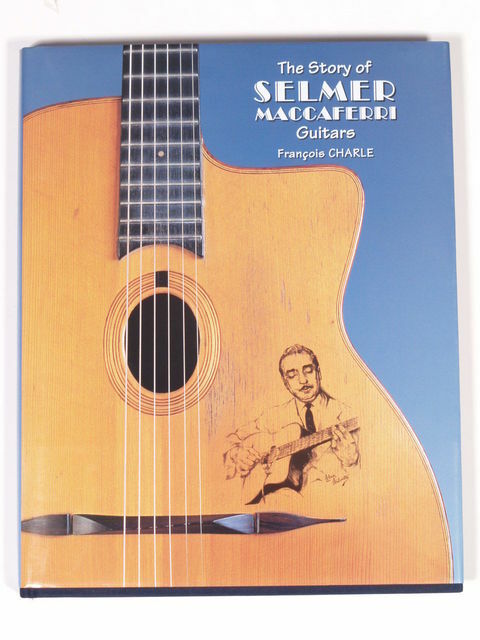 The Story of Selmer Maccafferi Guitars by François CharleHi all, just wondering if anybody has an original hardback copy of the Selmer book for sale?<br /> Thanks. For sale is #838 of 2000 of this collectible book, The Story of Selmer Maccaferri Guitars. The book has not been used. It is in perfect, pristine condition. A stunning collection of history, photographs and details of the guitars and their players. $110.00 PayPal'd and shipped in CONUS only. Please email: mandojoe49@gmail.com ....... thank you.